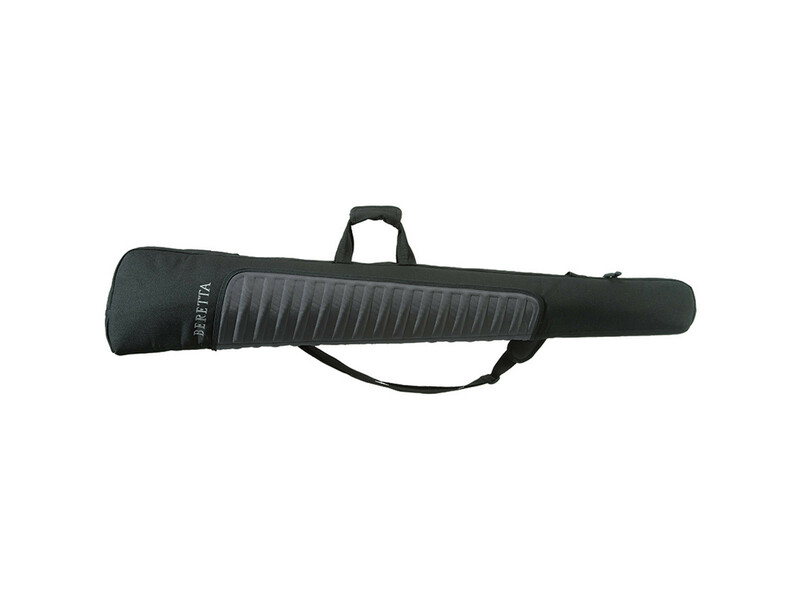 From the latest Beretta range - "Light Transformer" - The medium gun case with antishock padding and extra EVA protection for shotguns up to 125cm (49 in). The brand-new Transformer line of shooting accessories is all about contemporary design and innovative features. Hidden pockets, compartments, removable inserts and secret zips will allow you to customise your cases and bags to make them always perfect for every kind of shooting situation.